The Dermatology Institute and Laser Center is dedicated to all your medical dermatology needs. 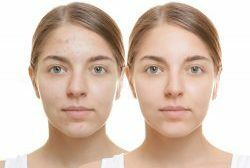 From acne treatments to routine skin cancer exams to cyst removals, our mission is to provide comprehensive medical care to improve the quality of our patients’ lives. 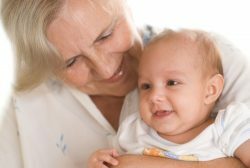 Our knowledge in general dermatology allows us to effectively manage and treat a broad scope of age ranges from newborns to the elderly. The latest research in therapeutics and advanced technology are incorporated to each patient’s individual case. Early detection and treatment are critical when there is a diagnosis of skin cancer. Routine annual skin examinations are recommended and performed by Dr. Ros. The three most common forms of skin cancer are basal cell carcinoma, squamous cell carcinoma, and melanoma (the deadliest form). The Dermatology Institute and Laser Center offers a broad range of services for skin cancer from cryosurgery to surgical excision.